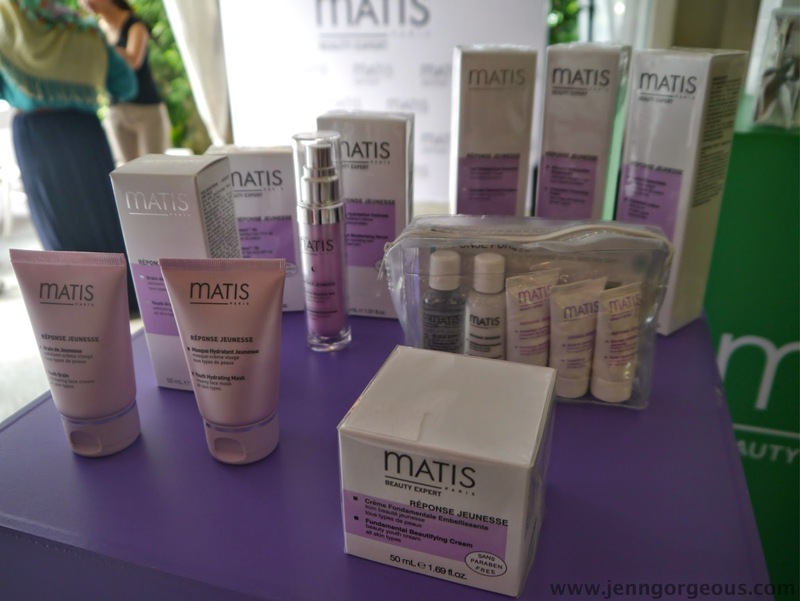 Hello beautiful, Yesterday, I was invited to Matis Paris Professional skincare Malaysia launch by the butterfly project. 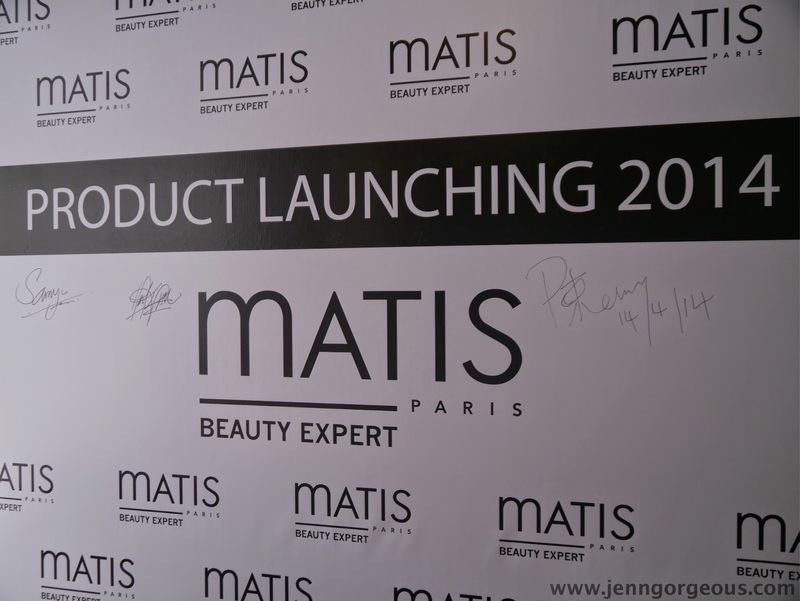 Let's welcome Matis Paris officially available in Malaysia. 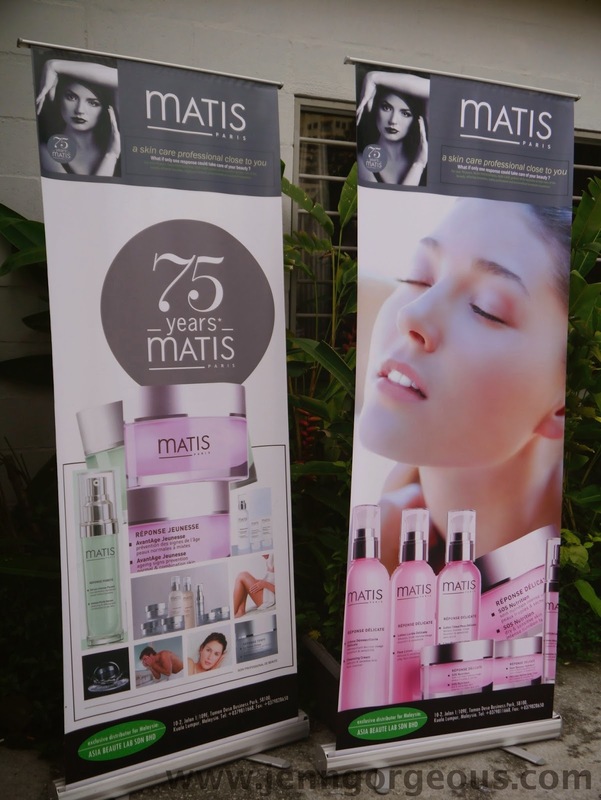 Matis Paris professional skincare brand has been in the market for 74 years. 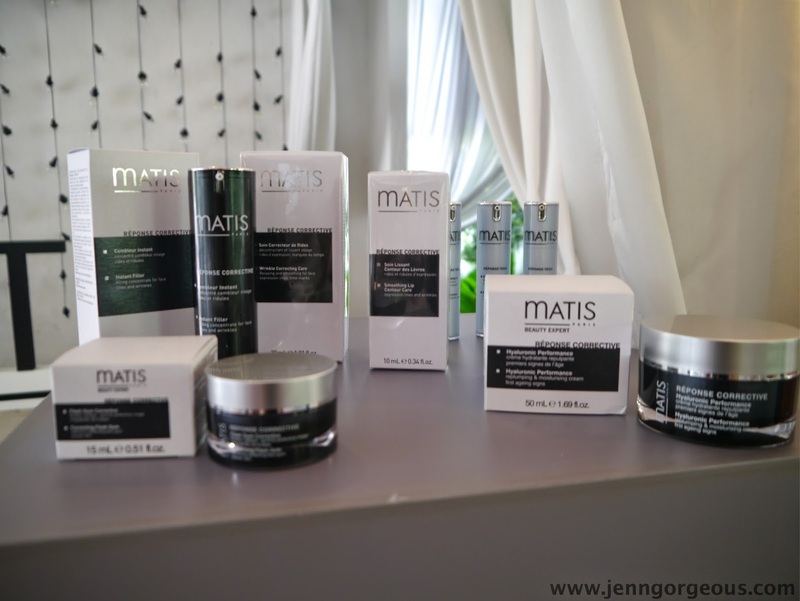 Matis excels in professional beauty treatments. The product protocols, method and treatment technique, have made the brand a true reference in the beauty salon world. 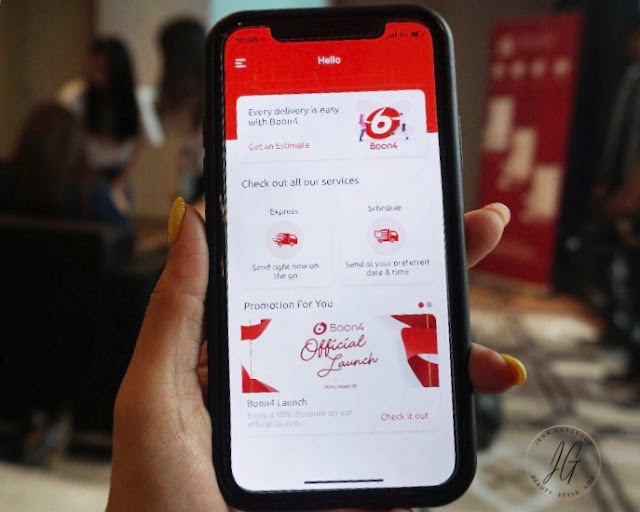 Beauty saloon owner and media attended this product launching. They are new in Malaysia. 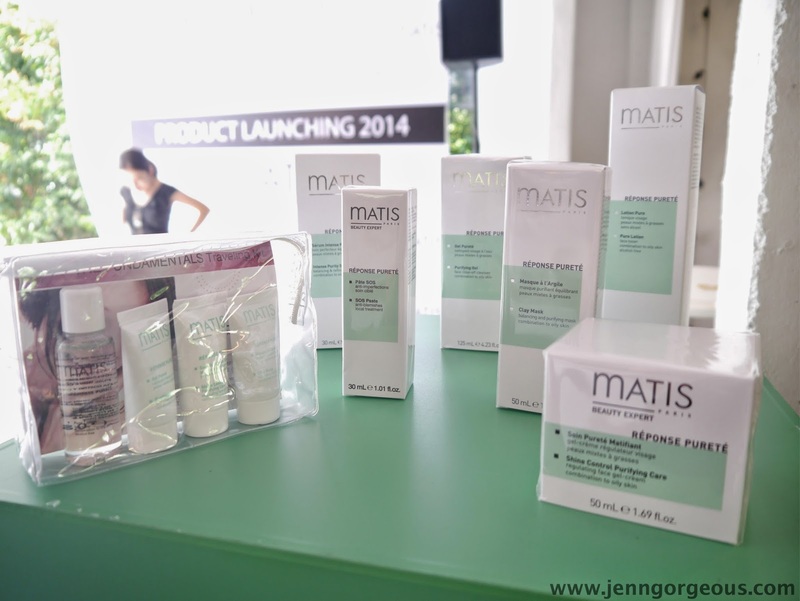 You might be seeing Beauty saloon carrying this brand to perform their beauty treatments using Matis soon. 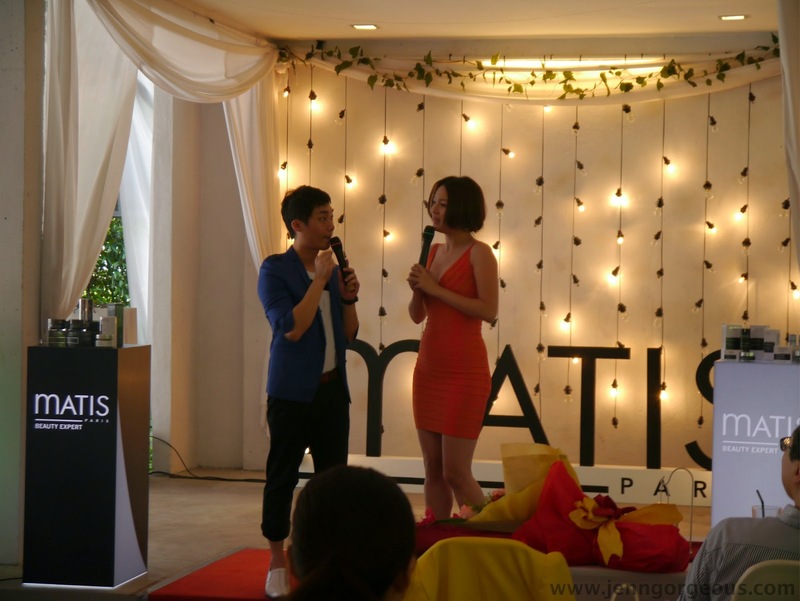 The ambassador of Matis Paris in Malaysia is Penny 陈滇金 She actually tried this product for 3 months. She had a skin redness, acne, and also sensitive skin. And I notice that her skin yesterday was perfectly normal than what she describe before she used Matis. 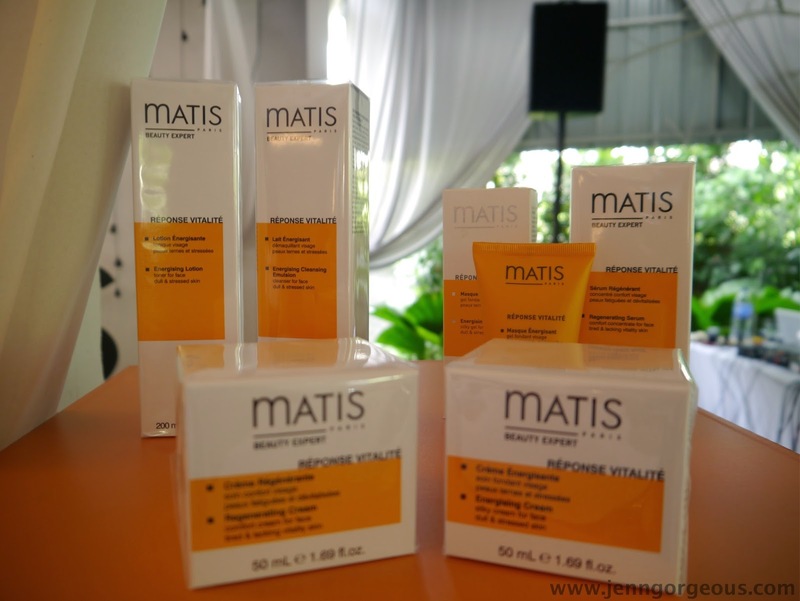 The beauty therapist of Matis has suggested her to use the sensitive range of Matis and let her know that her skin will look even worst after first week of using it, but she need to continue using it and then she will get the result. She had two weeks holiday and she go back to her hometown, it really gone worst at first but she continued using it until now, her skin gets better and better. From left The Director of Matis Malaysia Katherine Yu, Marketing Director Sam Yu, Ambassador Penny. 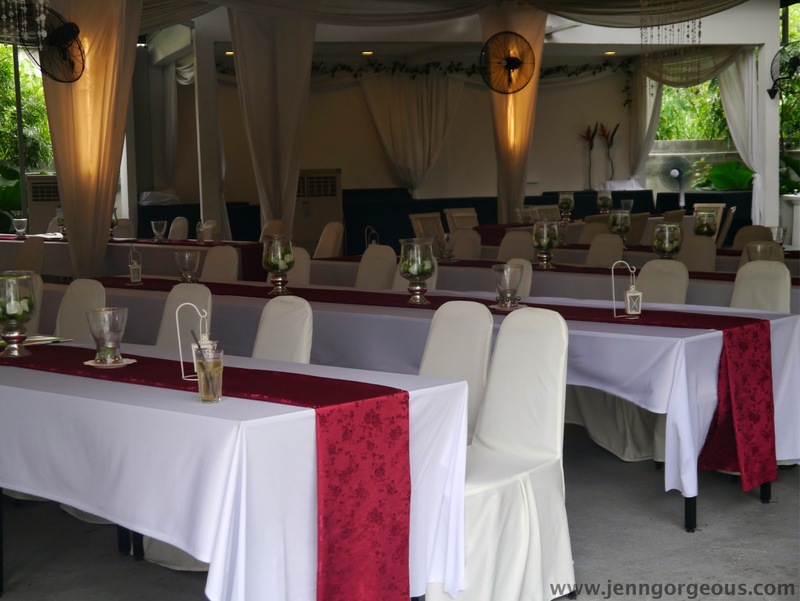 The event was held at Secret Garden. 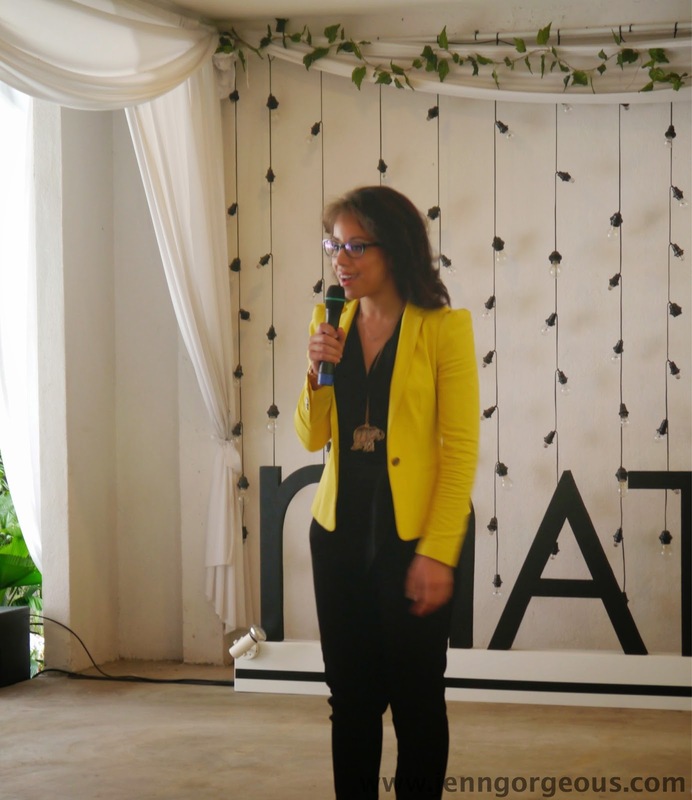 She talk about the history of Matis, and also briefly introducing us the products of Matis. The final products of Matis are rigorously and systematically controlled. High standard skin tolerance and performance tests, carried out under medical supervision, and ensure product safety and quality. Réponse corrective - A range of product that correct expression line and sign of ageing. Résponse Pureté - An innovative skincare line for combination skin and oily skin. Réponse Jeunesse - for prevention of Anti ageing line that helps preserve and prolong the skin's youth potential. Réponse Délicate- A specific line of moisturising and nourishing skincare product for all sensitised or reactive skin. Résponse vitalité - A line dedicated to tired skin lacking radiance and in need of regeneration.